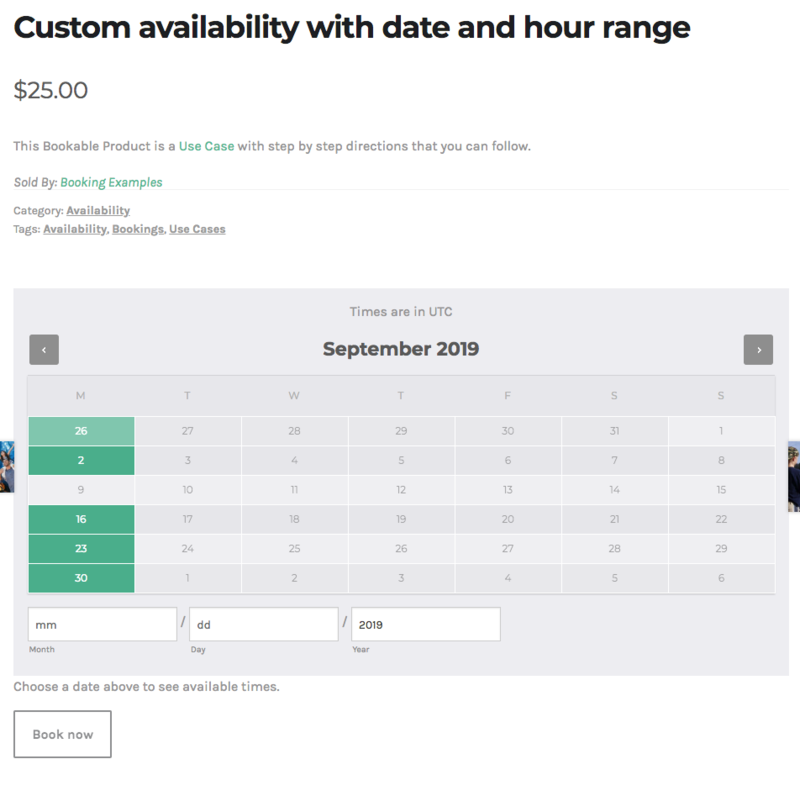 How to create custom availability settings to include hours and custom date ranges. 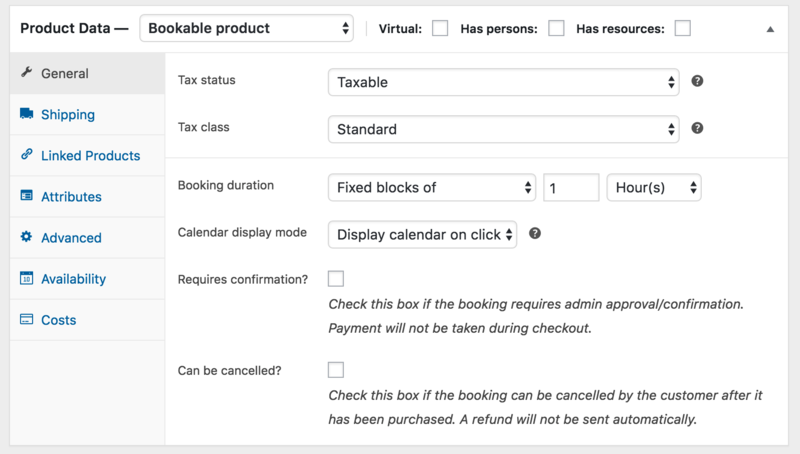 All Dates are not-available by default. 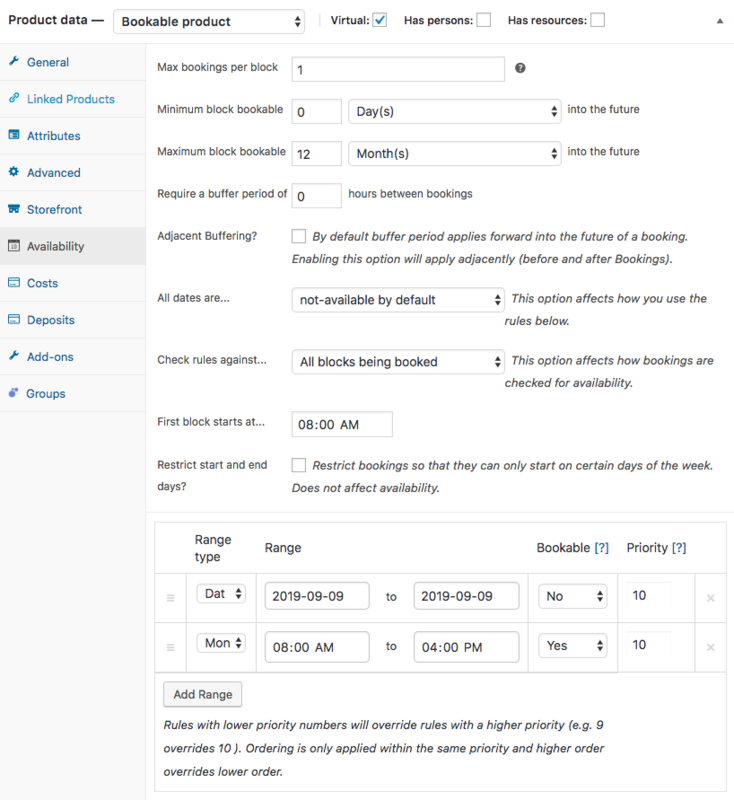 This setting will be overridden by the availability ranges listed below. The availability rules will be applied from first to last.